Environment variables can now be specified for command execution via plugin etc. Only half a month left in 2017 and I’m sure everyone’s busy with work and year-end parties. The Mackerel team is keeping busy as we continue with our consecutive weekly releases. Next week will be our last update of this year. Let's survive this home stretch of 2017 so that we can relax and enjoy the end of the year. Mackerel plugins can be used by adding the following configuration to the conf file. command = "ruby /path/to/mysql.rb --username user --password password"
The agent executes the character array specified in command, and a post is made to Mackerel based on the resulting stdout (or exit code). This is a very useful mechanism. With this week's update, you can now specify environment variables for command execution with this plugin mechanism. Below is the specification method. We will be making updates, even for the official plugins that are currently provided, so that password configuration and such for middleware can be performed via environment variables. This feature can be used with check plugins and metadata plugins as well! With this week’s release, updates were made for the following two points. 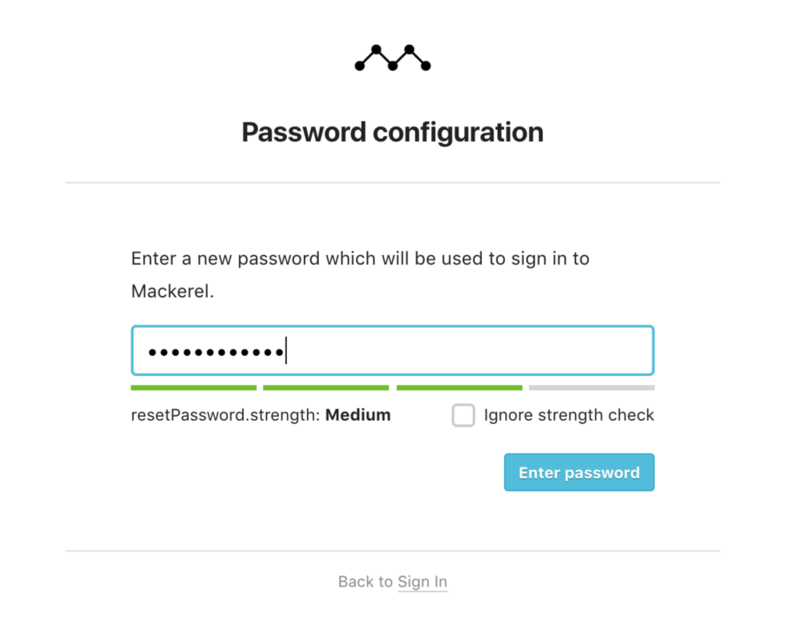 Additionally, it’s currently possible to remove password authentication in Mackerel if configured with GitHub or Google. Hopefully you can utilize this in combination with the option to ignore the password strength check. Updates for various Mackerel related OSS were made this week and the details follow below. As always, thank you to everyone who contributed! [redis] The CONFIG command that is internally used by the plugin is now available even if it can not be used as is.